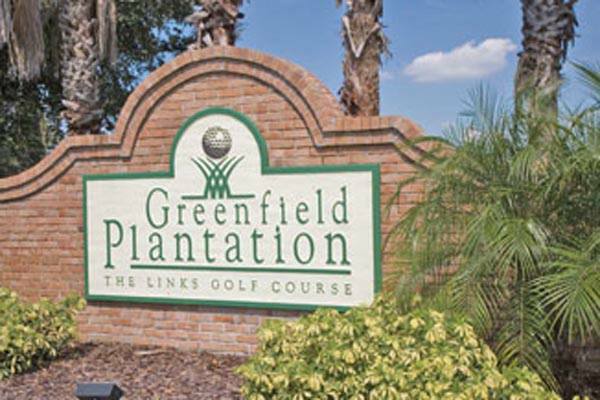 Greenfield Plantation has four distinct neighborhoods that surround its championship golf course, The Links. 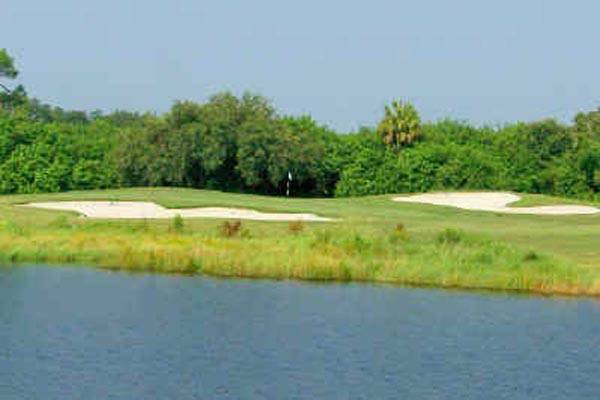 Single family homes and maintenance free residences provide lifestyle options and the rare opportunity for affordable golf course community living. Greenfield Plantation is located just East of I-75 with wildlife rich wetlands and lakes boasting pristine natural beauty.